Online pay-per-click advertising has made major strides in the advertising industry in the past few years. Online giant Google topped $10 billion in revenues in 2006. Much of that revenue is from Google's pay-per-click advertising service, which charges advertisers for each click on an ad, whether or not the customer buys anything. After having testing various forms of pay-per-action ads since June, Google announced this week a limited beta test of pay-per-action advertising, pitting the company squarely against affiliate programs. Affiliate programs charge the advertiser only when a customer makes an actual purchase, reducing waste and giving the advertiser a more exact and accurate accounting of the advertising cost for the sales revenue that it generates. The advertiser can choose how much it offers to pay the websites that carry its banner ads. One company that utilizes such marketing is Fontaine Faucets, a top seller of faucets, sinks and bathroom accessories on eBay and Overstock.com. Fontaine pays 15% to its affiliates, which adds up to an average of more than $25 per sale. That's not a bad profit for the affiliate, especially since it is passive income. Once the banner ad is placed, the website owner can just relax, and, when a website visitor clicks the banner and makes a purchase, the website owner can expect to receive a check in the mail. Marketing Specialist Corey Chambers joined the staff of Fontaine Faucets one year ago to share some of his affiliate marketing experience with the successful new faucet company. Fontaine attracted 120 affiliates in the first 6 months after launching its affiliate program last year. Chambers expects thousands of affiliate websites to sign up with Fontaine within the next year after the launch of a new affiliate recruitment campaign in April. For the millions of Americans who have created websites and personal pages such as MySpace, banner ads can be the easiest way to profit from their work. "I was very surprised when my own personal MySpace account got an affiliate sale from the Fontaine affiliate banner that I posted there," exclaims Corey Chambers, "I never promoted the page at all… I thought nobody would ever see it." Affiliate banners can also be placed in emails. Chambers cautions against sending unsolicited emails to strangers though; this violates affiliate program rules, and your email account could be terminated for sending spam. Simply sign up for the affiliate program, insert the banner into your web page and email signature, then relax and wait for the checks to appear in your mail box. Many serious affiliate advertising entrepreneurs make millions by signing up for several affiliate programs, inserting the ads near related content, or even using pay-per-click advertising of their own to bring in customers to make a purchase. 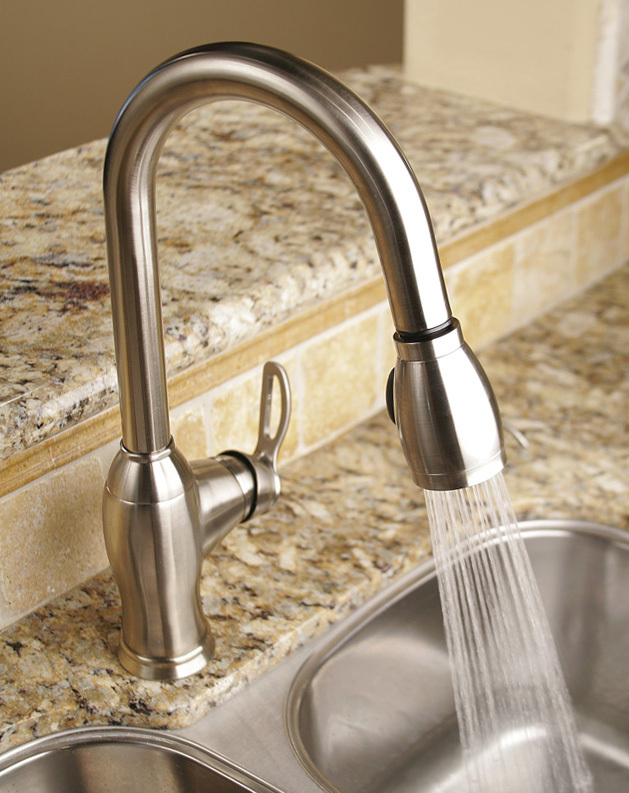 Fontaine Faucets, Sinks and AcessoriesFontaine Faucets offers funds for your website through its affiliate program. Pictured is the Fontaine NF-KPDS-BNV Kitchen Sink Pull Out Down Faucet Fontaine Faucets Affiliate ProgramMake money from your website and emails with the Fontaine Faucets affiliate program. 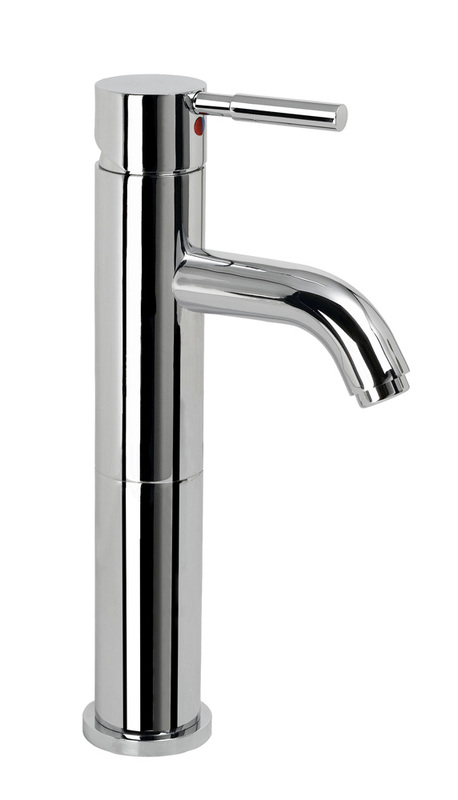 Picture is the Fontaine NF-EUV1-CP Vessel Sink Filler Faucets. Fontaine Faucets Affiliate ProgramFontaine Faucets Affiliate Program offers commissions for home and garden, kitchen and bath website. 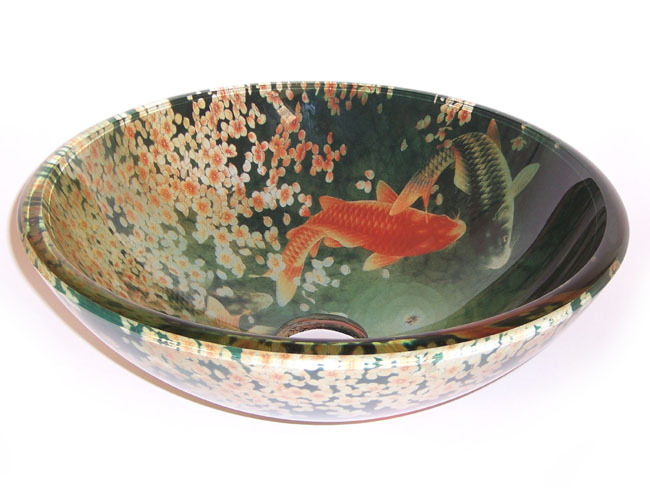 Pictured is the Fontaine FSA-VS-PSZ003D Koi Pond Glass Vessel Sink.